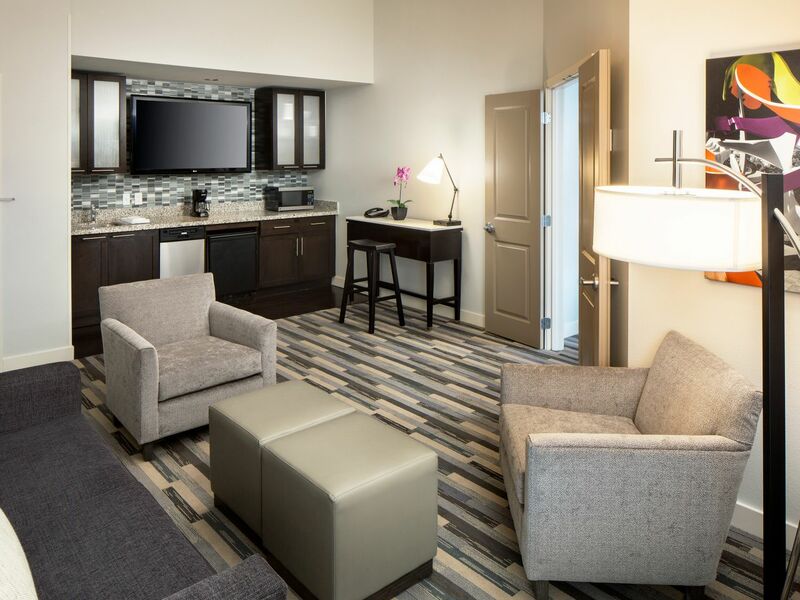 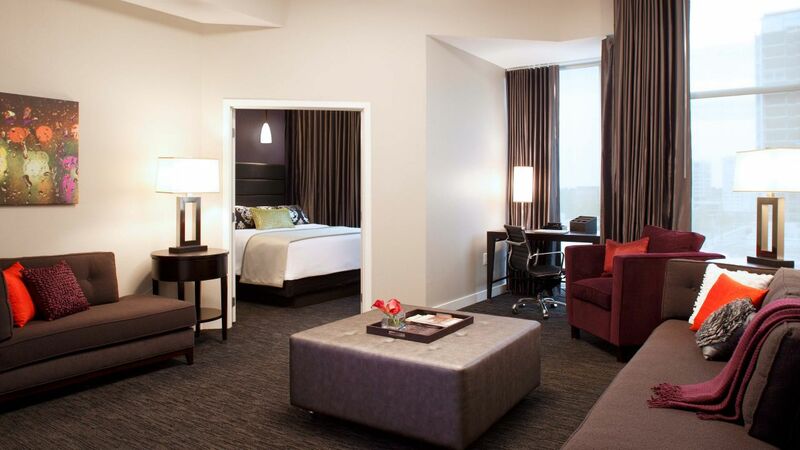 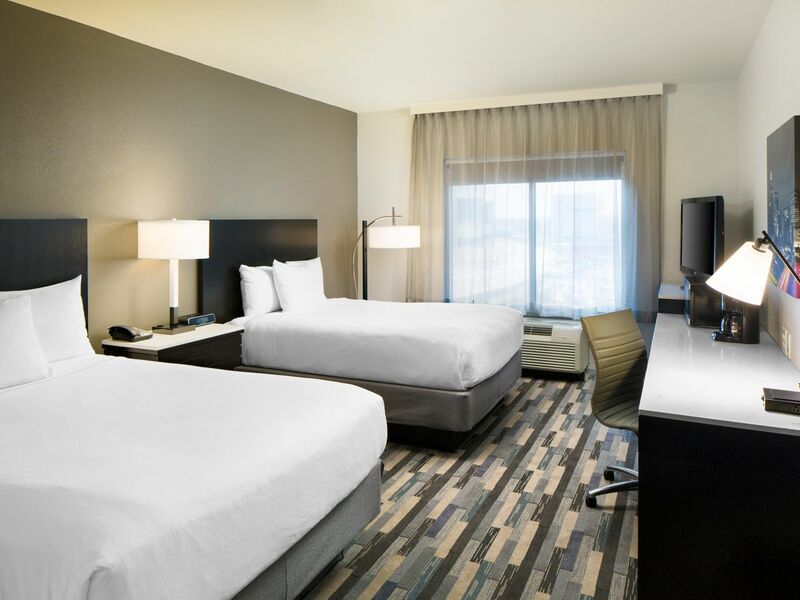 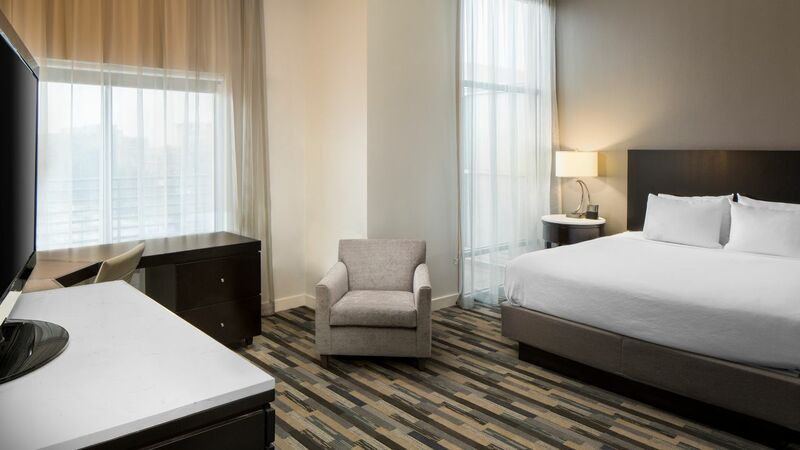 Enjoy your choice of 163 spacious guestrooms. 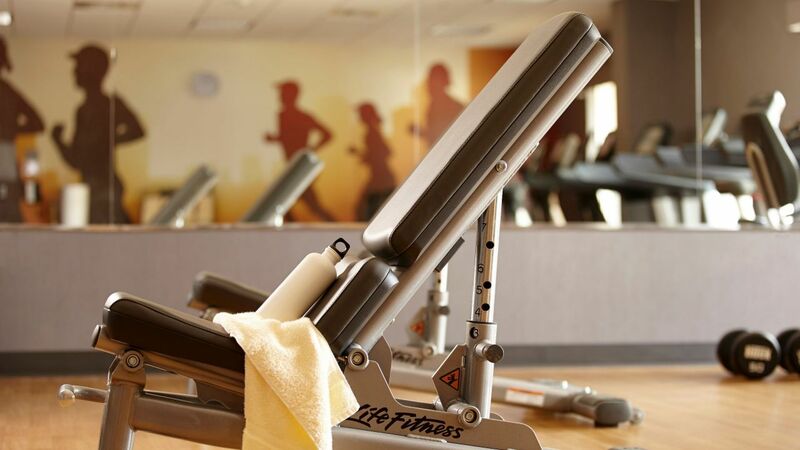 Stop by our 24-hour Workout Room any hour of the day or night to exercise on our cardio and strength training equipment, including treadmills, ellipticals, stationary bikes, and free weights. 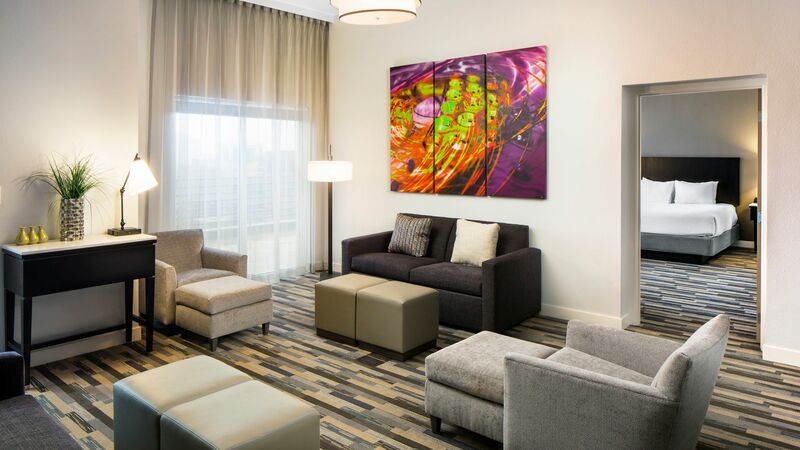 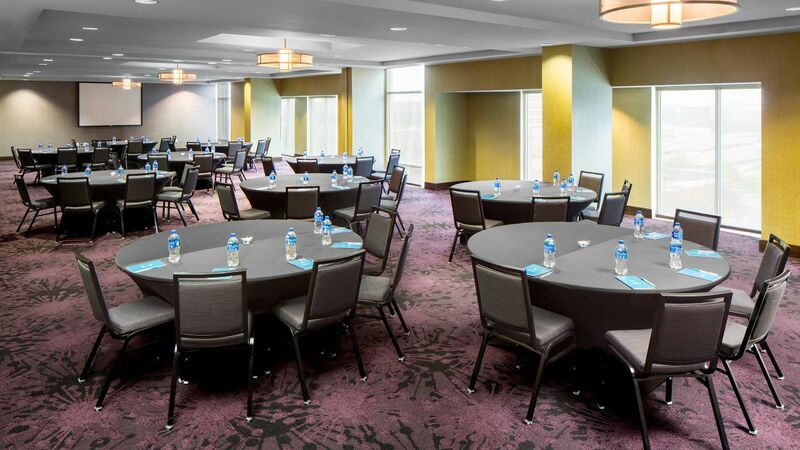 We offer over 2,000 sq ft of flexible meeting and event space in a convenient downtown location. 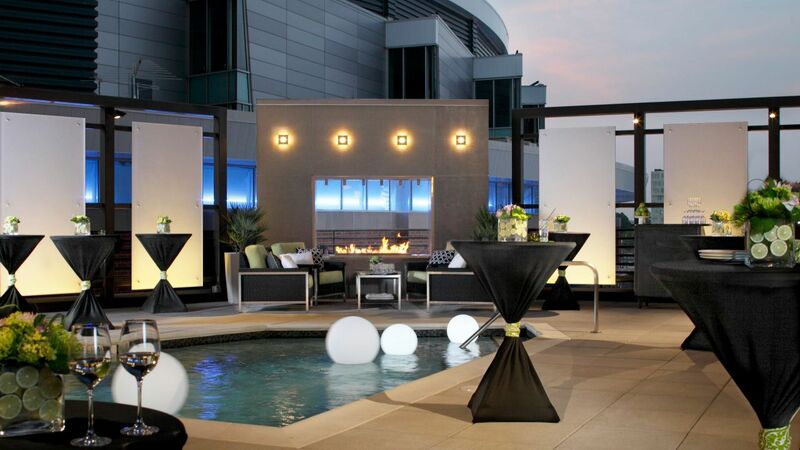 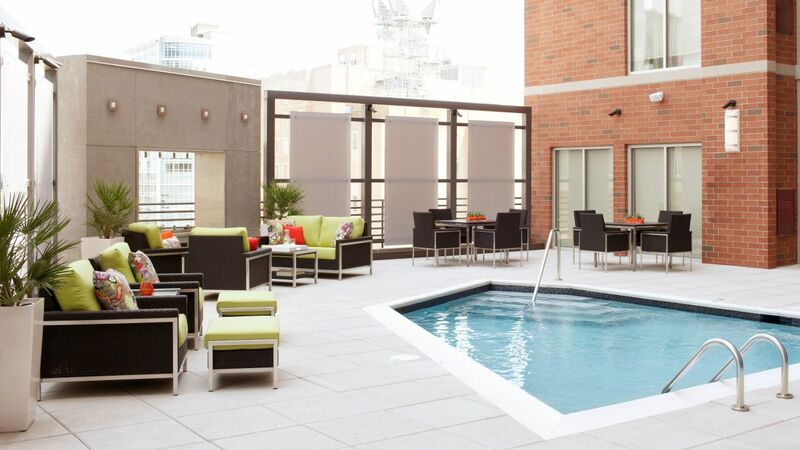 Take a refreshing swim in our heated outdoor pool located on the 7th floor rooftop. 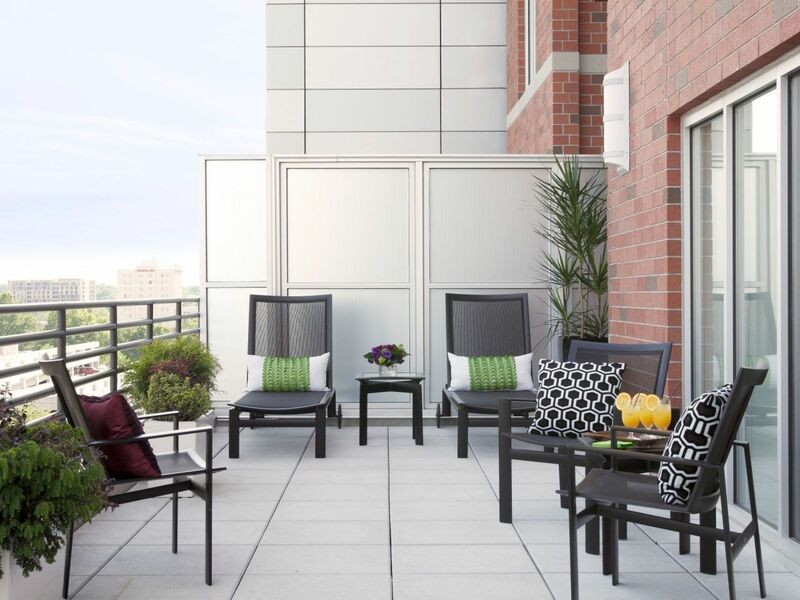 The terrace includes tables and chairs for relaxing in the Carolina sunshine, as well as a fireplace for a cozy evening destination. 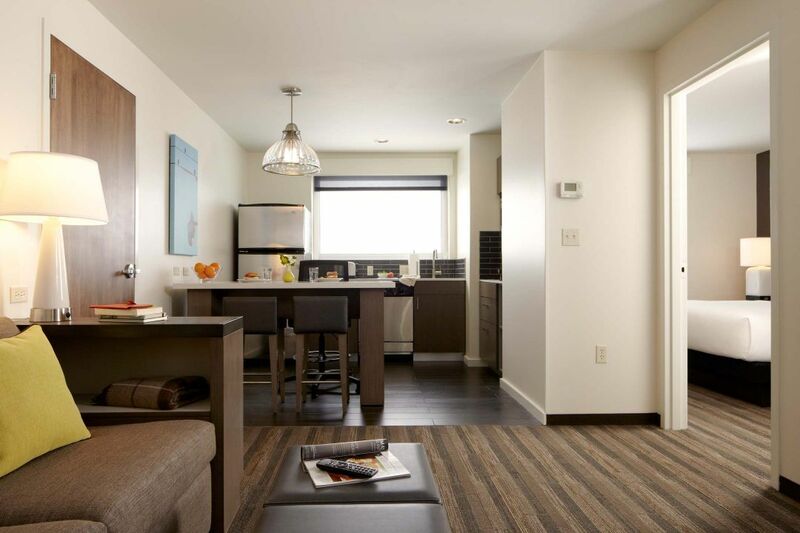 Stayed here for a weekend while in town for a concert. 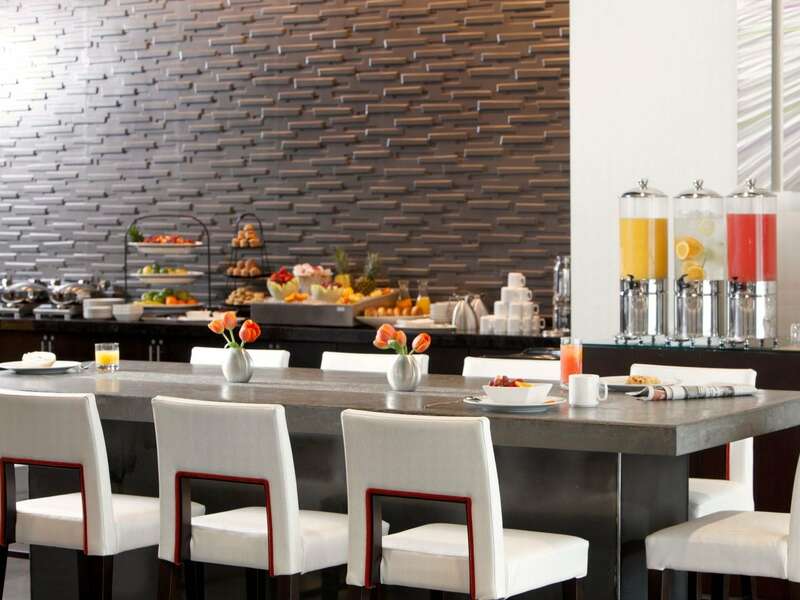 Great hotel, great friendly staff from valet to front desk to bartenders to housekeeping, great breakfast. 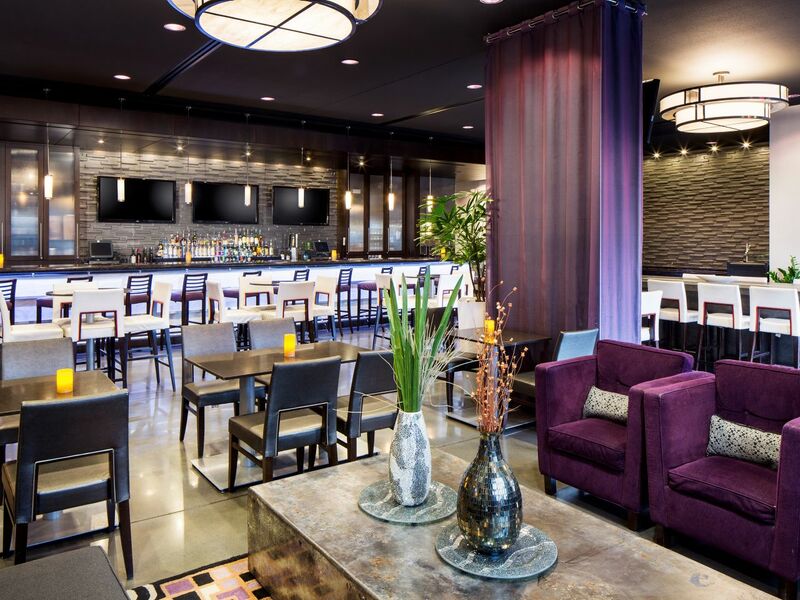 Very convenient to local restaurants and the concert venue. 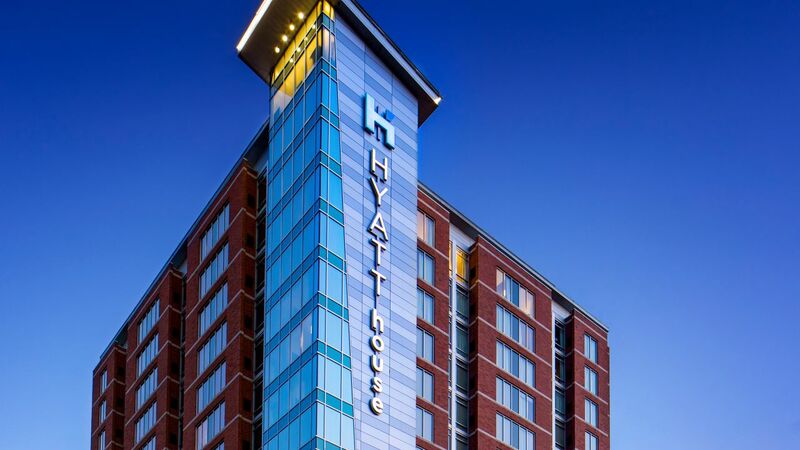 What else is happening at Hyatt House Charlotte / Center City?